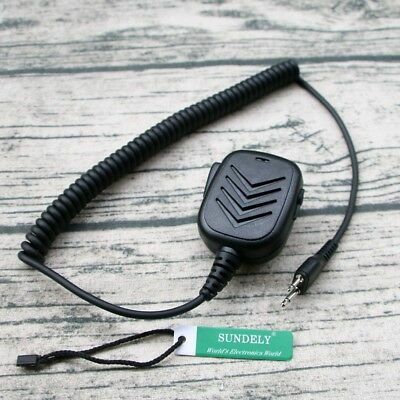 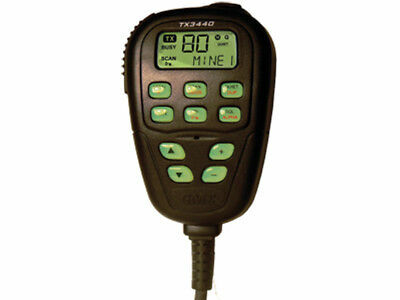 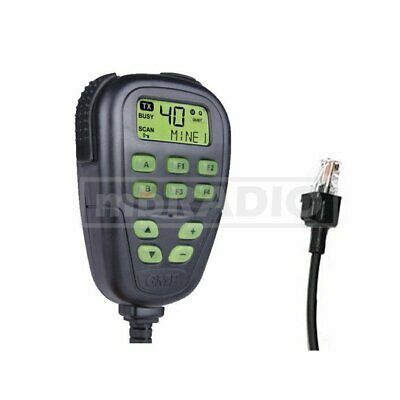 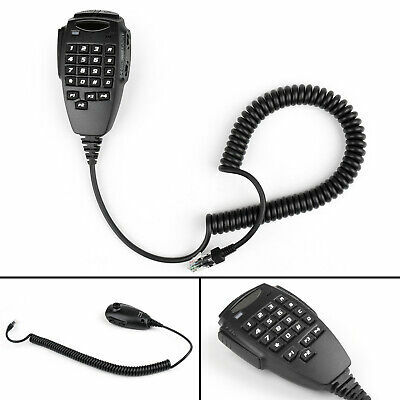 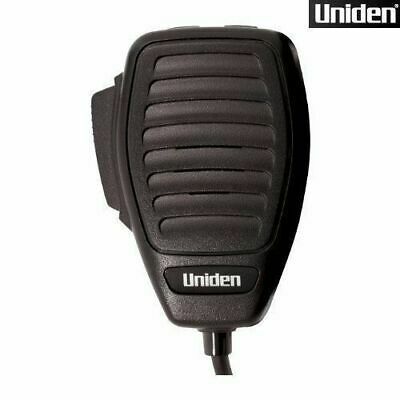 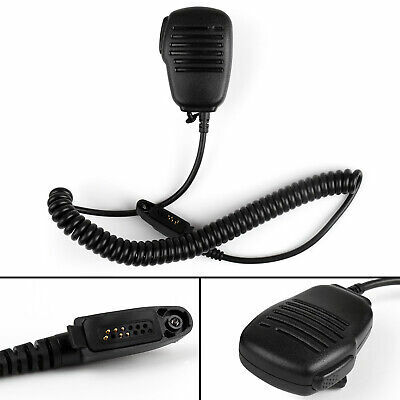 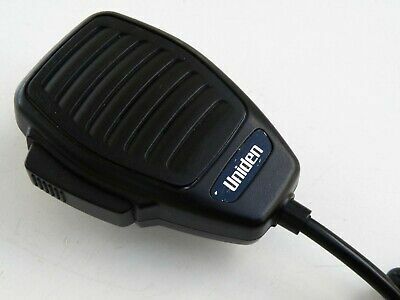 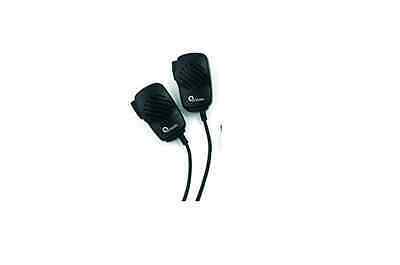 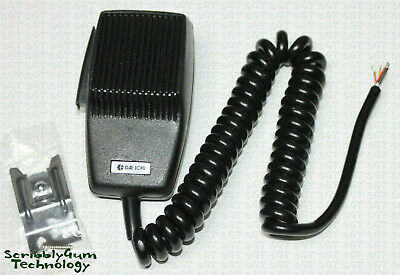 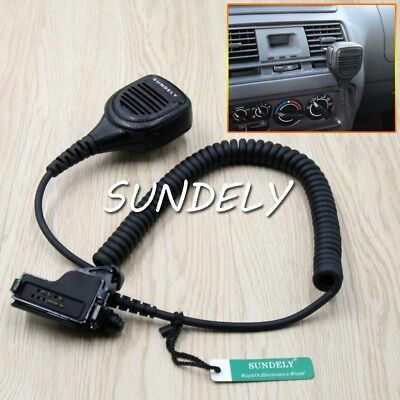 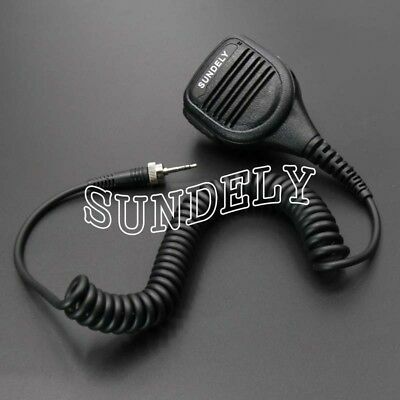 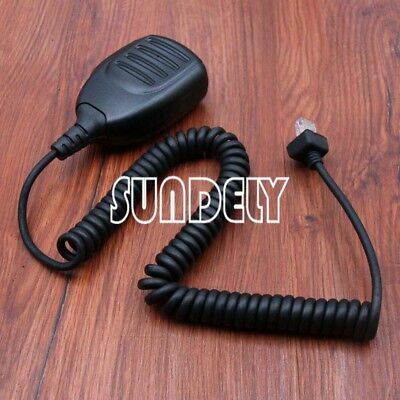 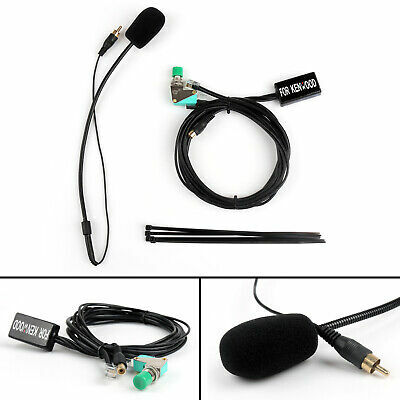 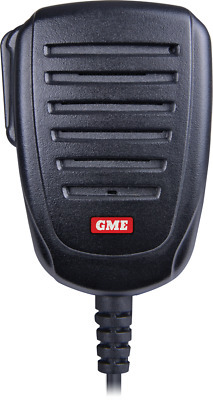 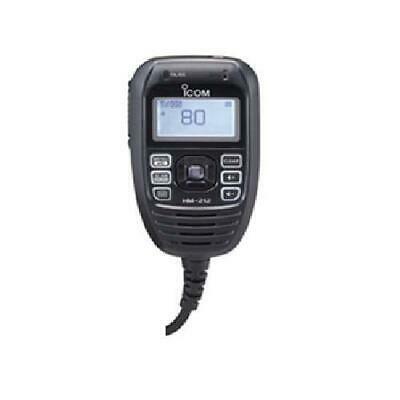 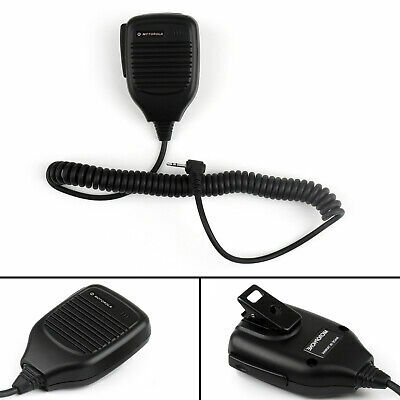 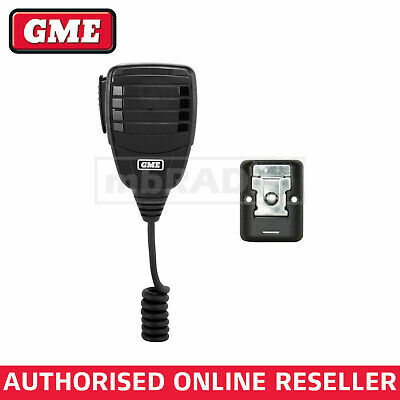 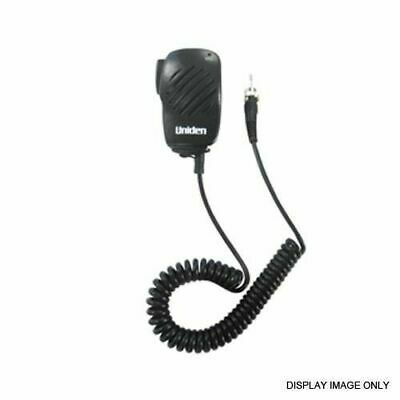 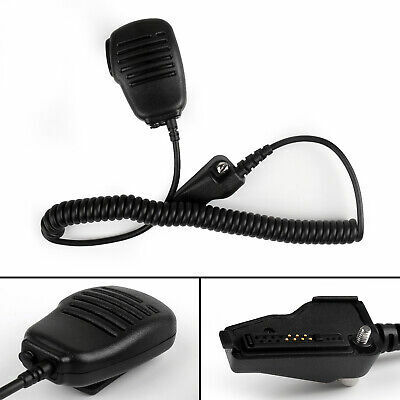 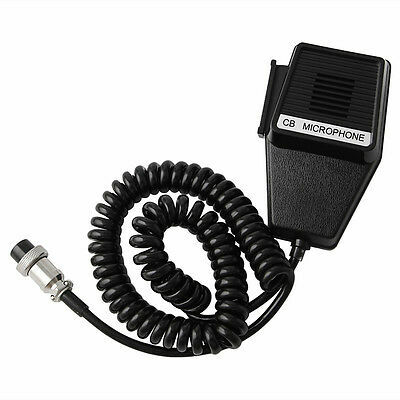 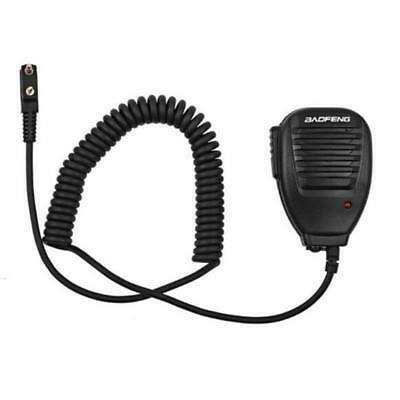 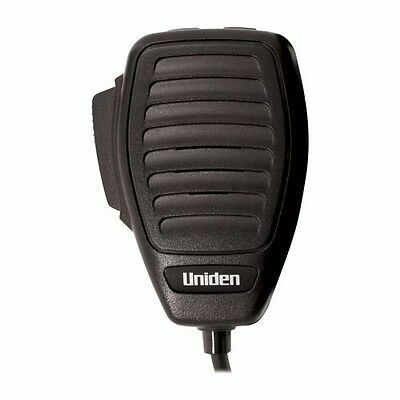 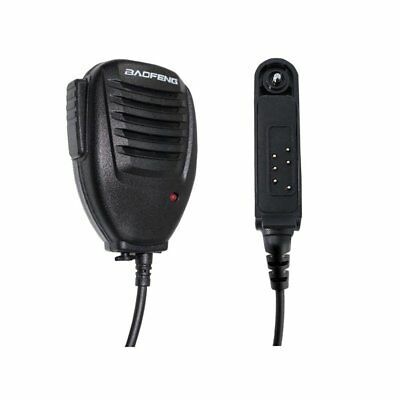 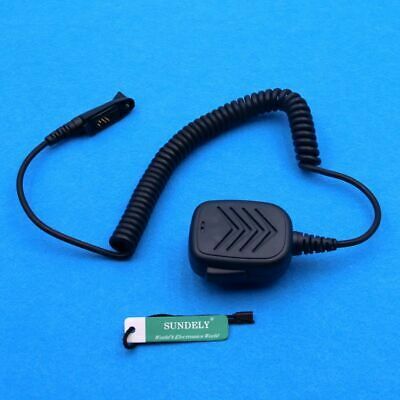 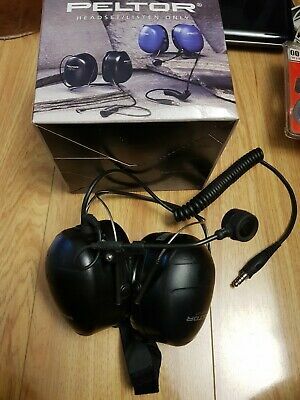 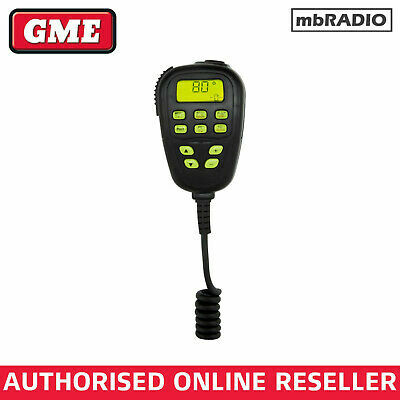 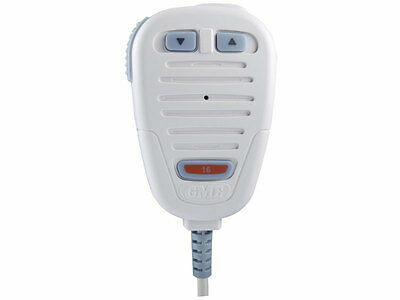 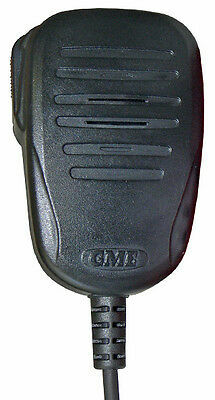 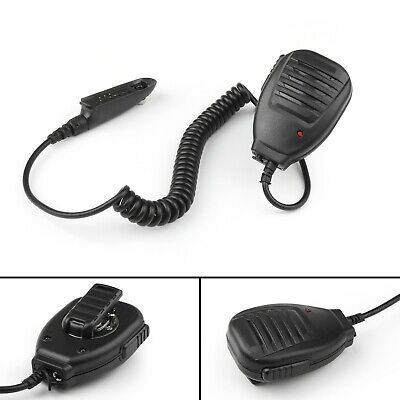 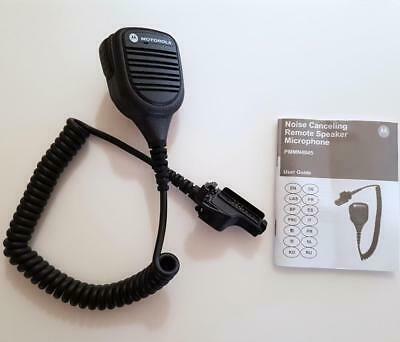 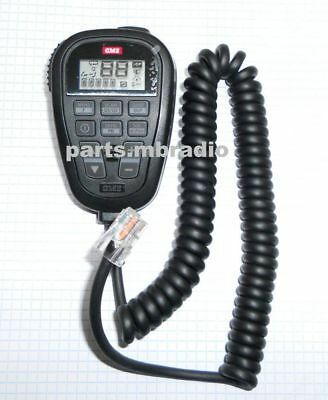 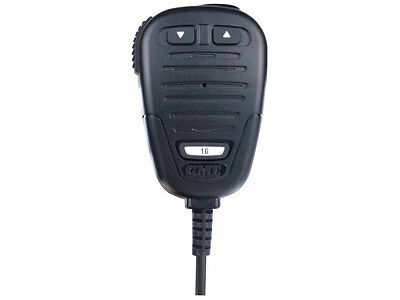 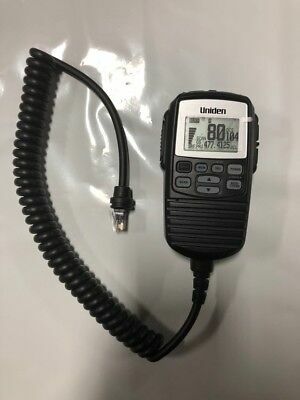 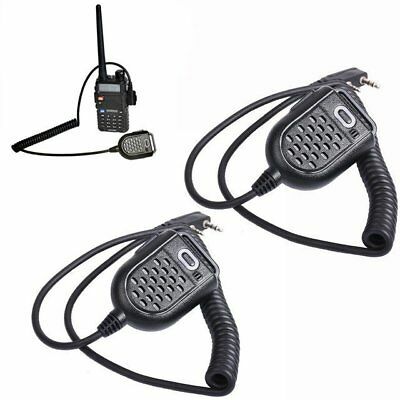 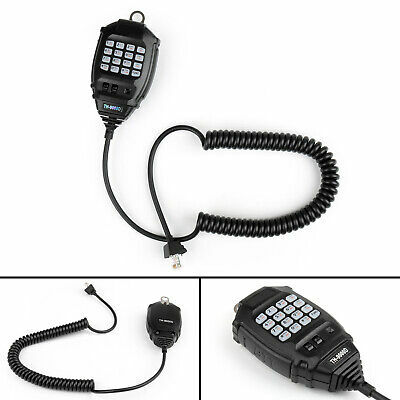 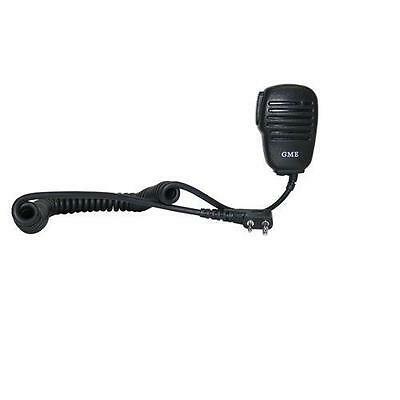 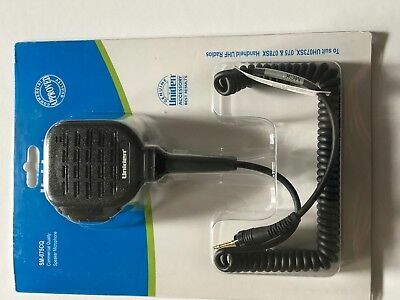 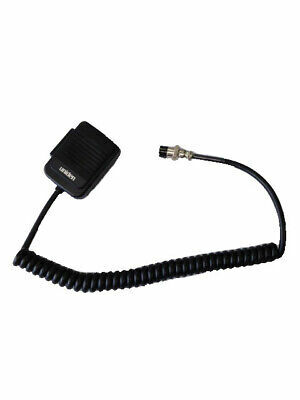 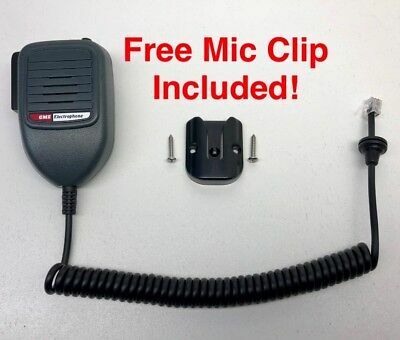 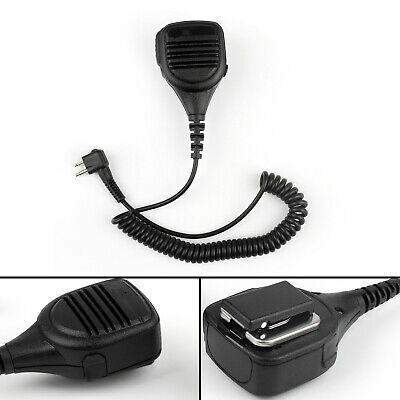 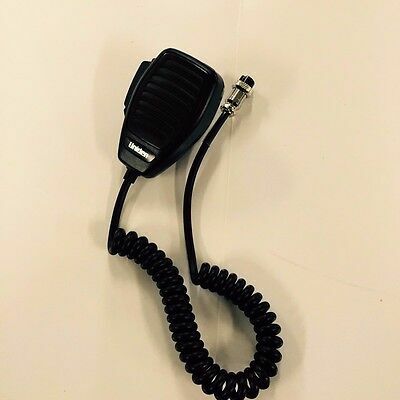 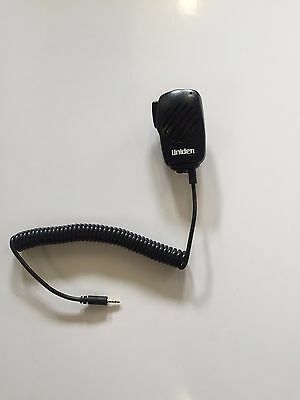 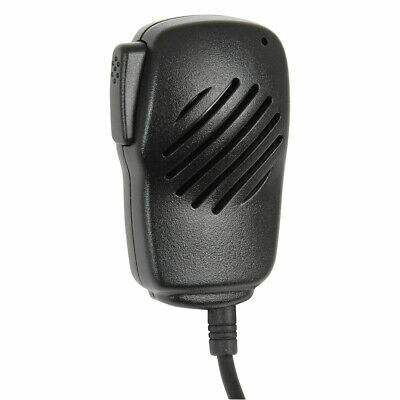 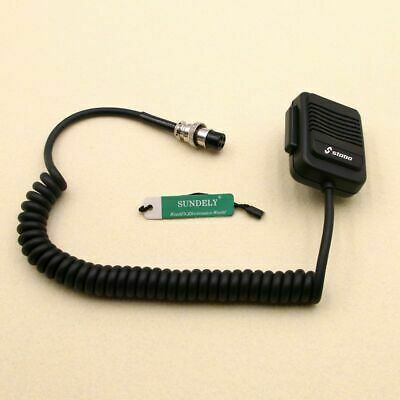 Uniden Handheld Microphone for PRO530XL & UH012 Only. 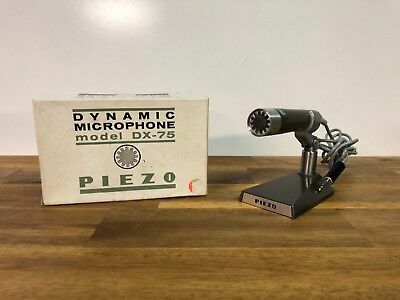 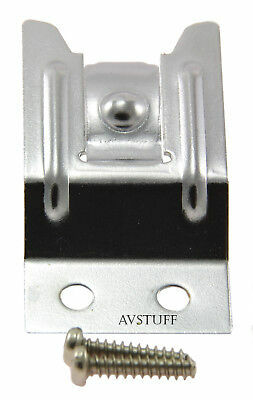 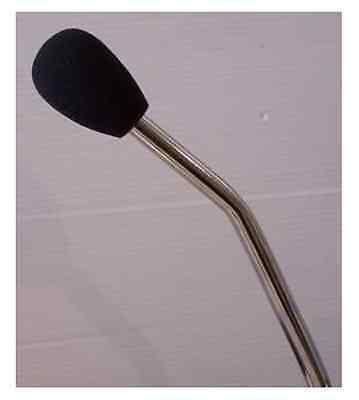 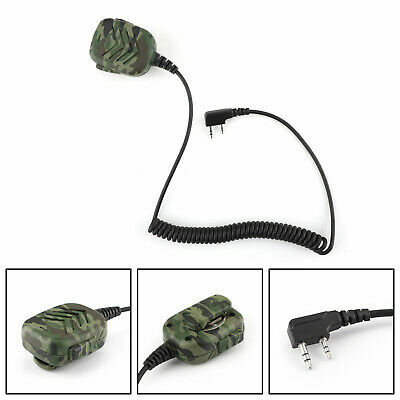 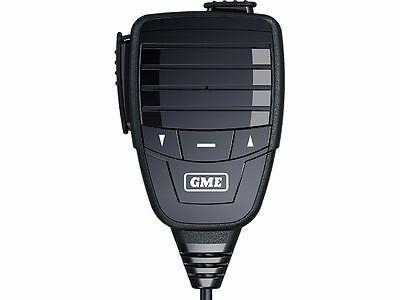 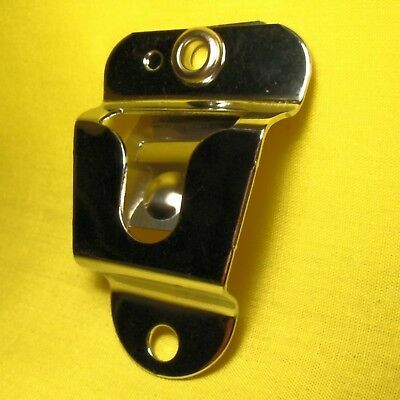 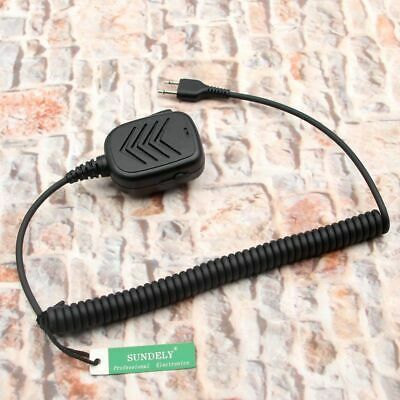 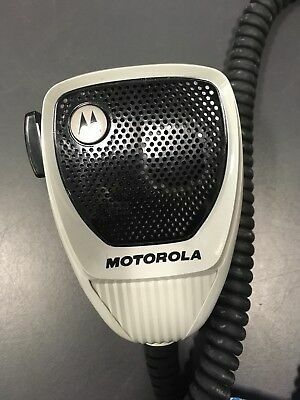 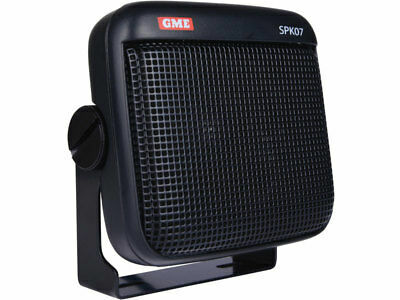 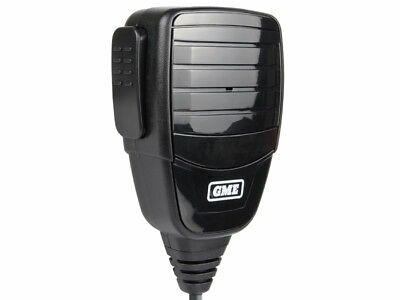 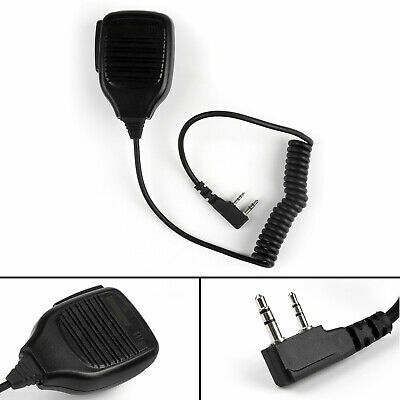 4Pin Plug Microphone. 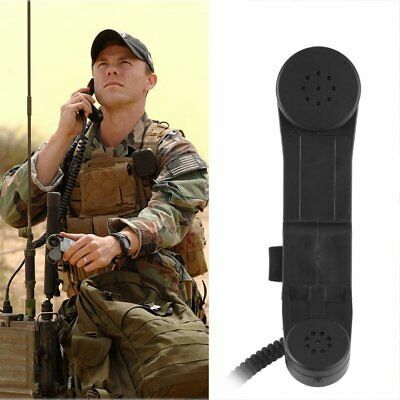 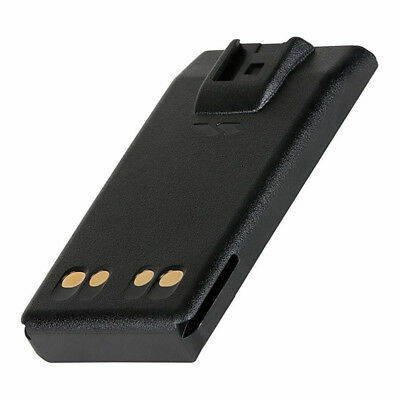 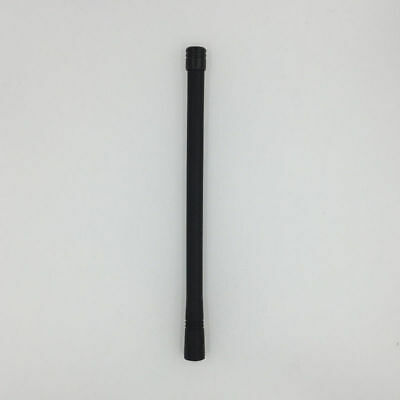 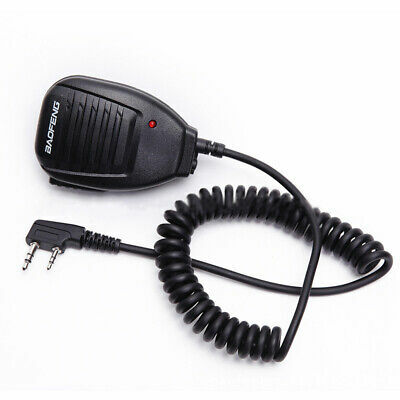 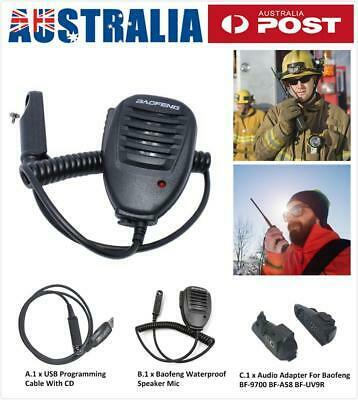 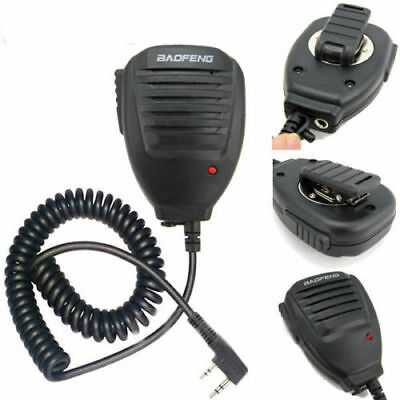 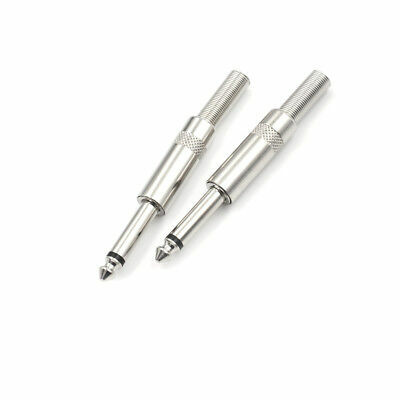 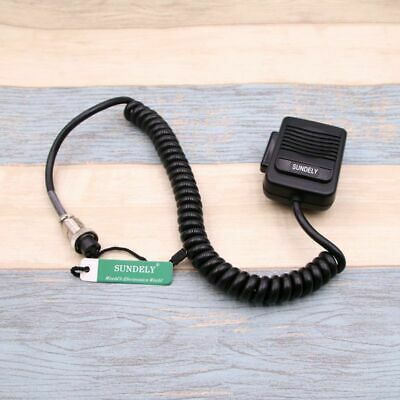 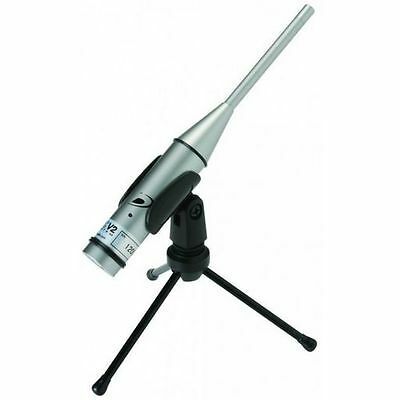 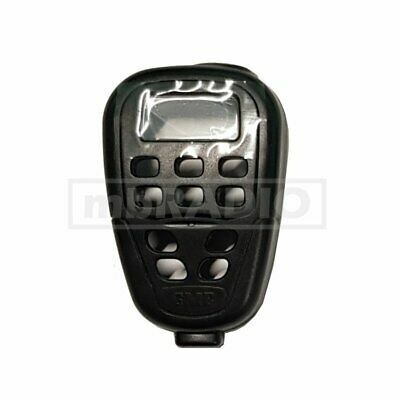 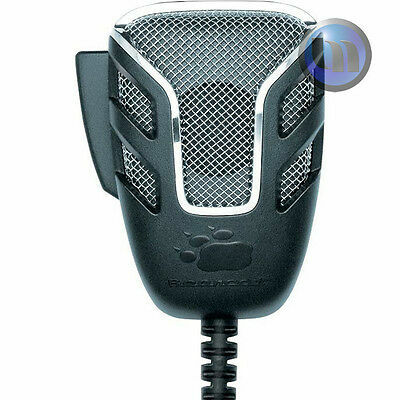 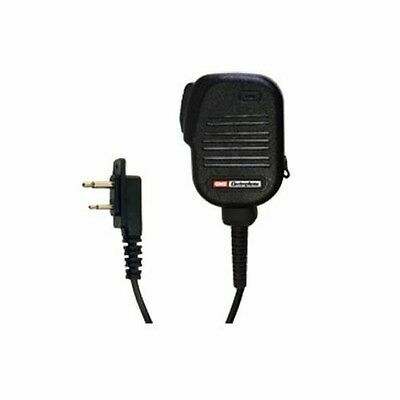 STABO Handheld Microphone for PRO530XL & UH012 Only. 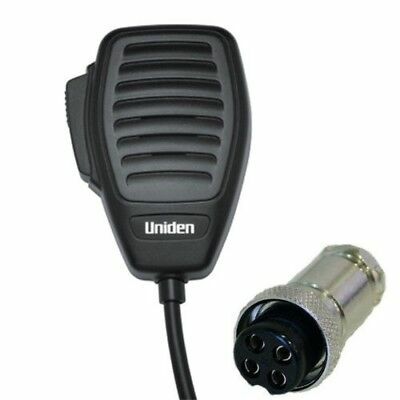 4Pin Plug Microphone. 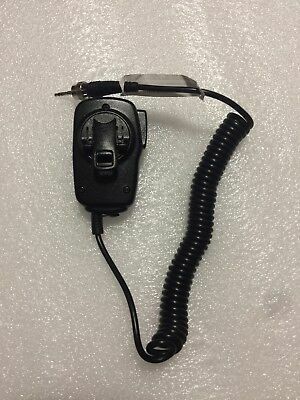 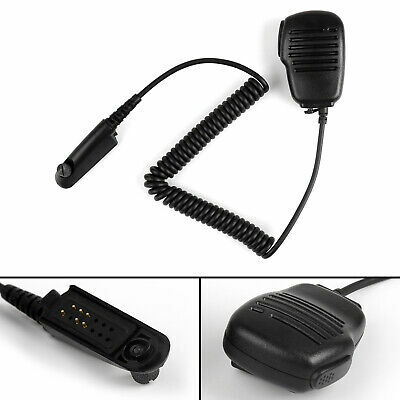 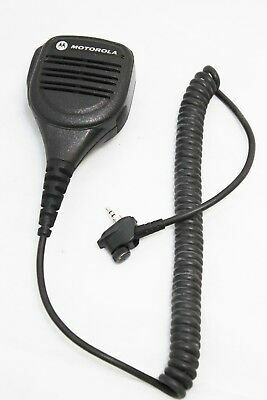 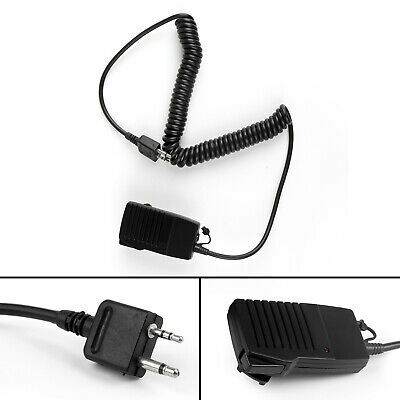 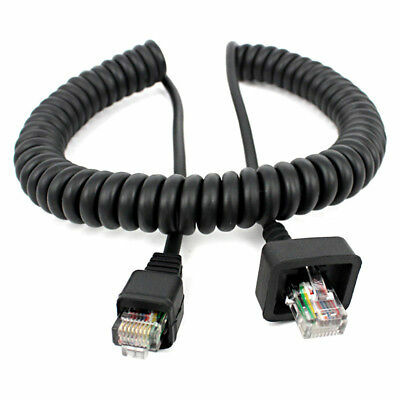 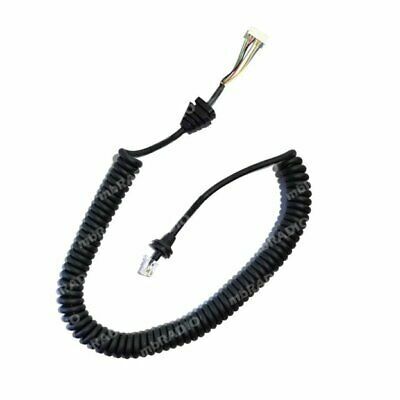 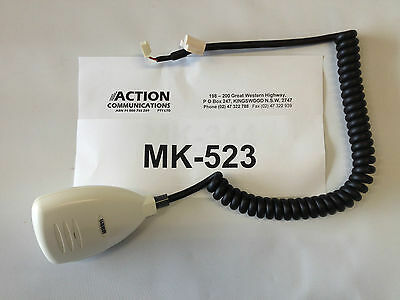 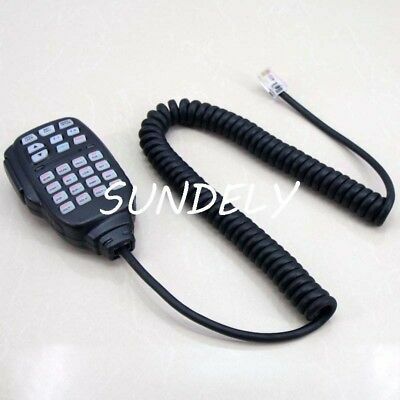 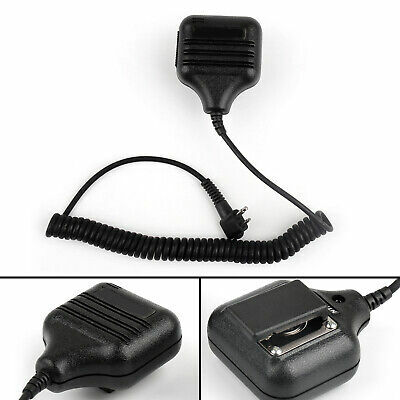 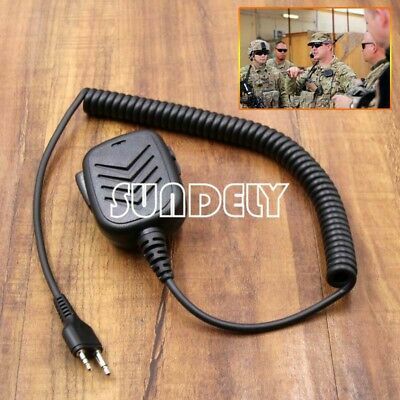 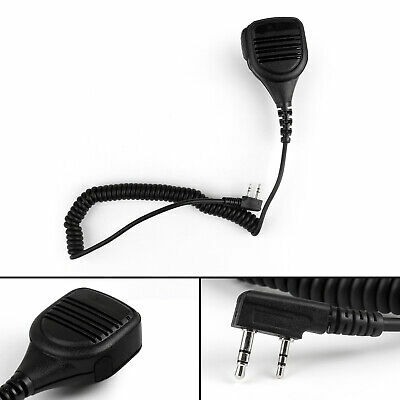 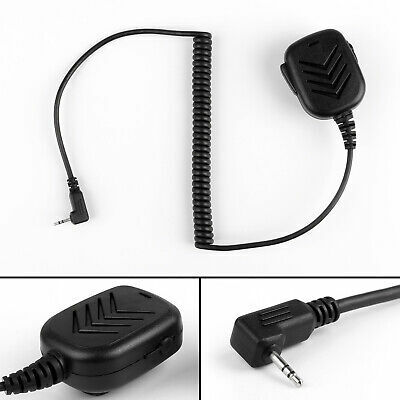 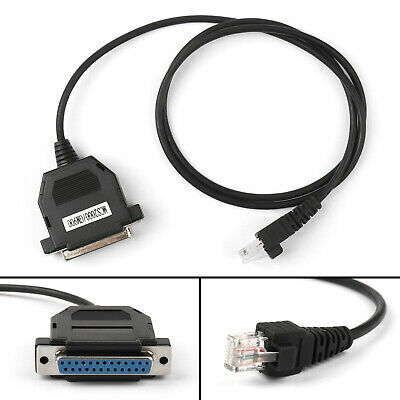 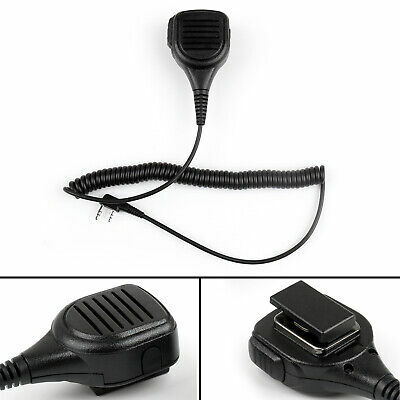 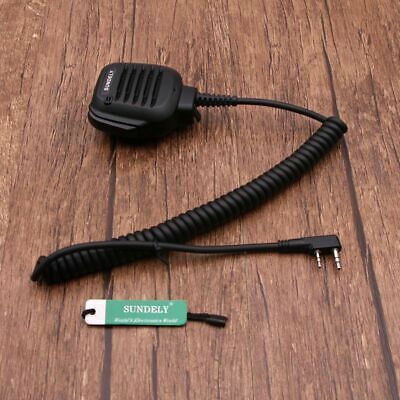 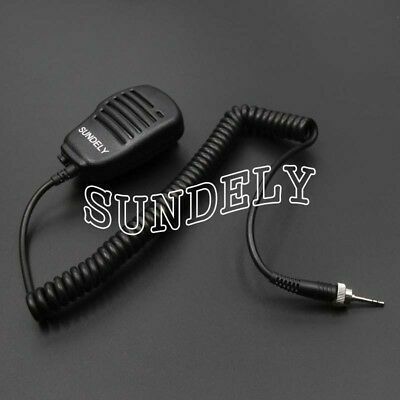 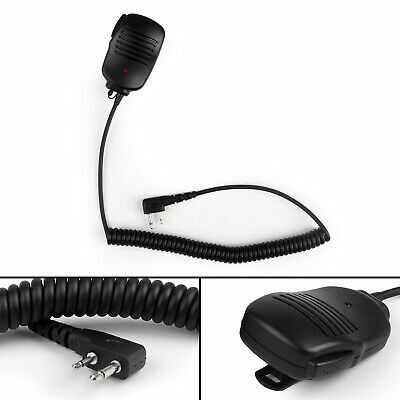 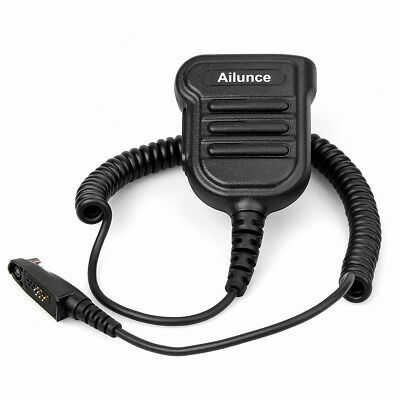 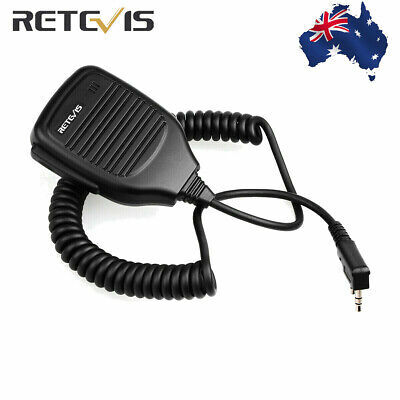 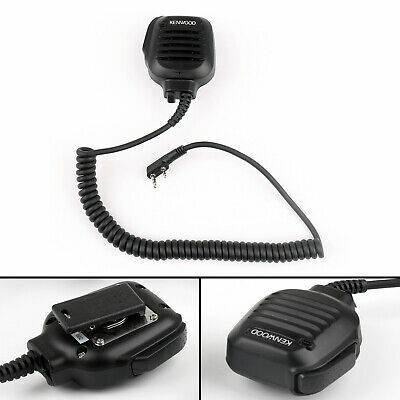 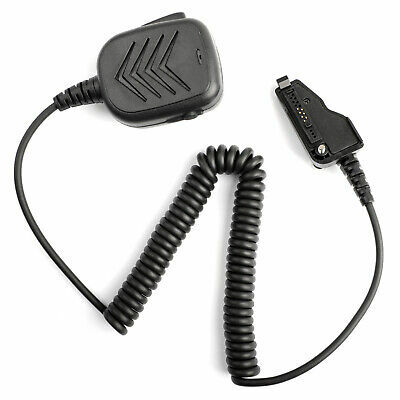 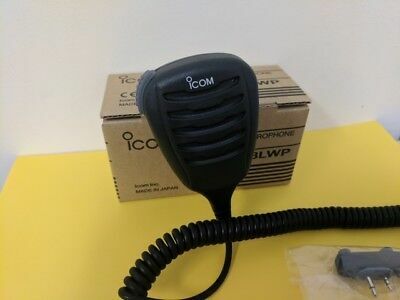 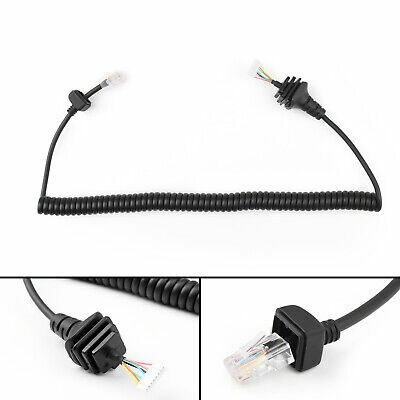 Hand Mic Speaker Microphone Cable Wire 8 Pin for Kenwood Radio KMC-3j!